Harvested from 55 year old vines this is a huge wine of enormous depth and elegance.  Dark cherry in colour with complex, rounded notes of blackberries, plums and damsons. The palate opens out beautifully into an integrated vanilla finish. A real winner, 4 stars in Decanter Magazine.